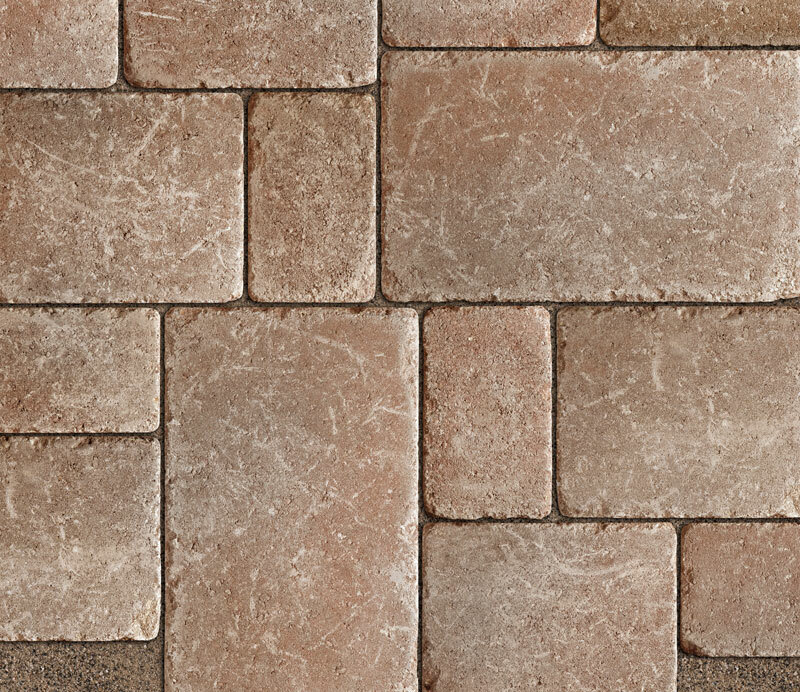 The appeal of Brussels Block® is its timeless warmth and beauty. 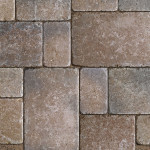 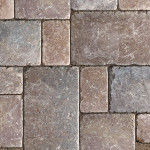 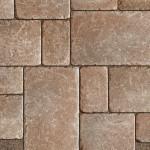 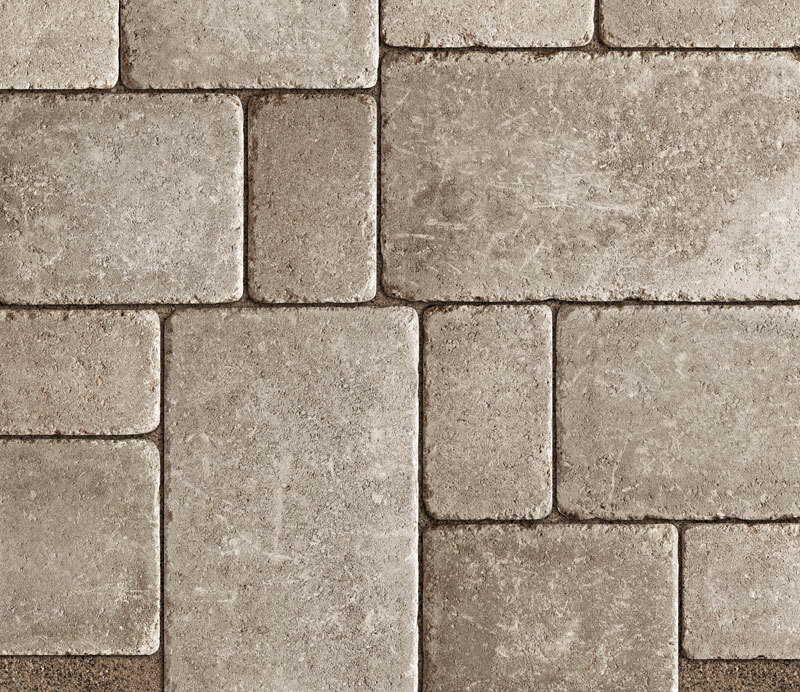 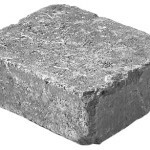 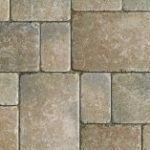 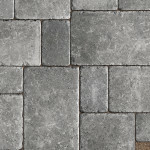 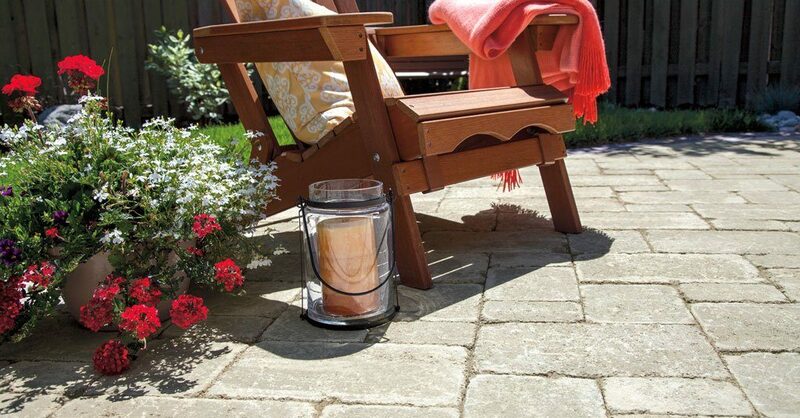 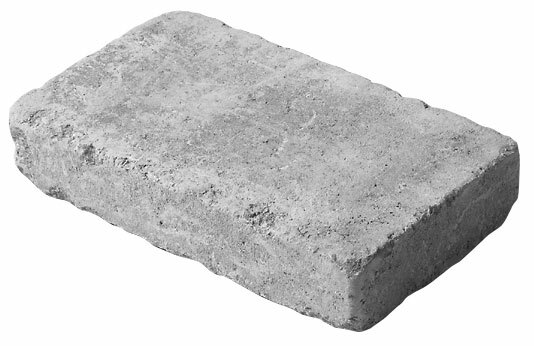 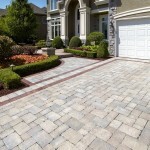 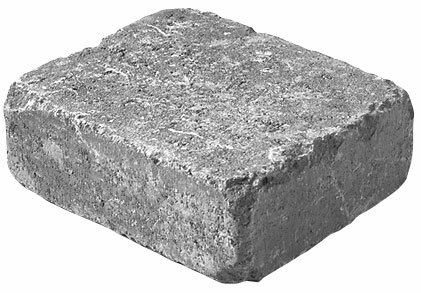 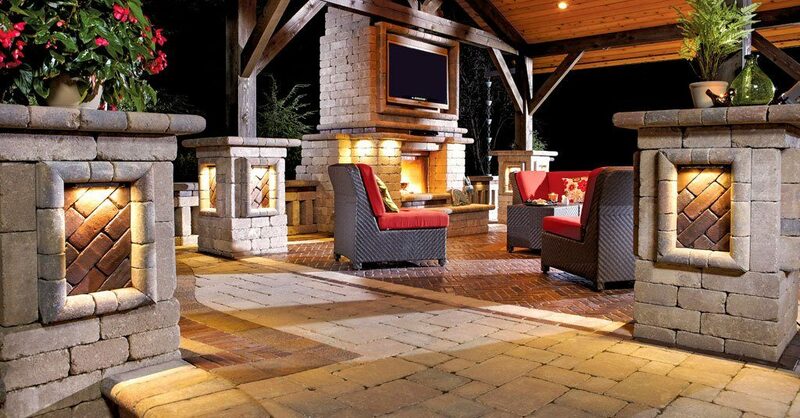 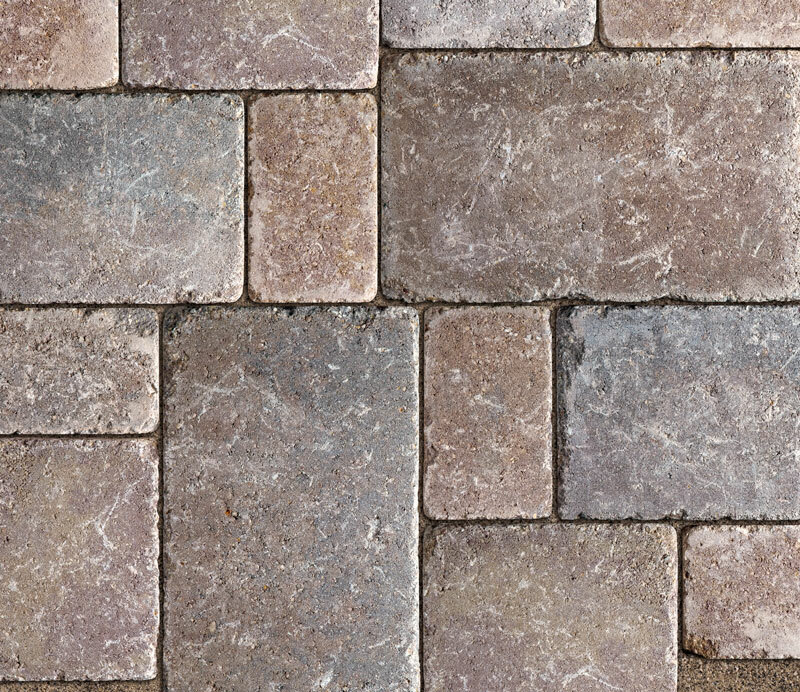 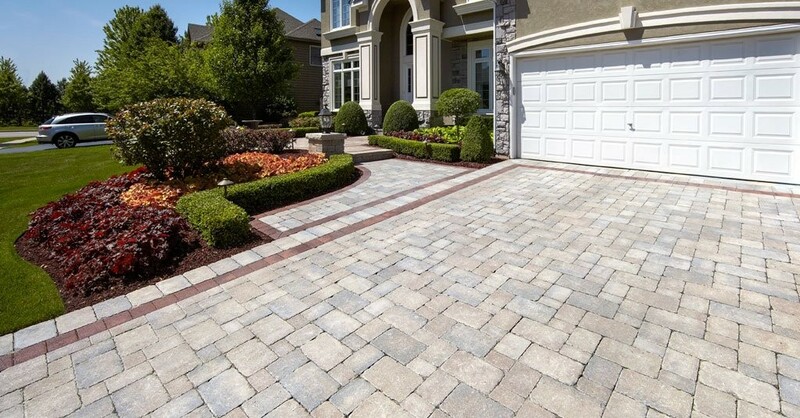 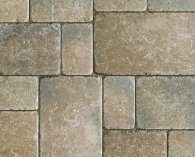 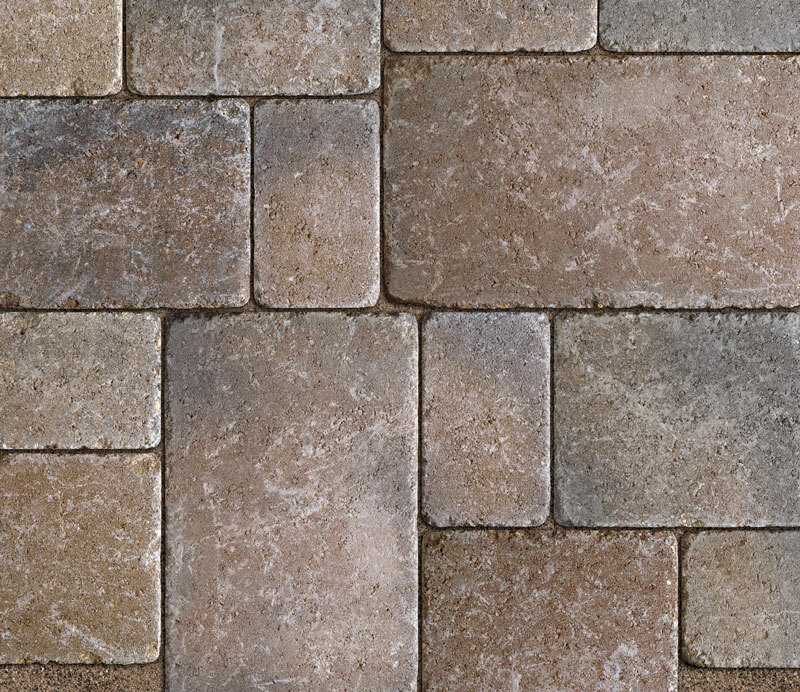 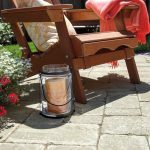 With its antiqued, tumbled finish, it’s one-of-a-kind paver that reflects the design cues of age-worn cobblestone. 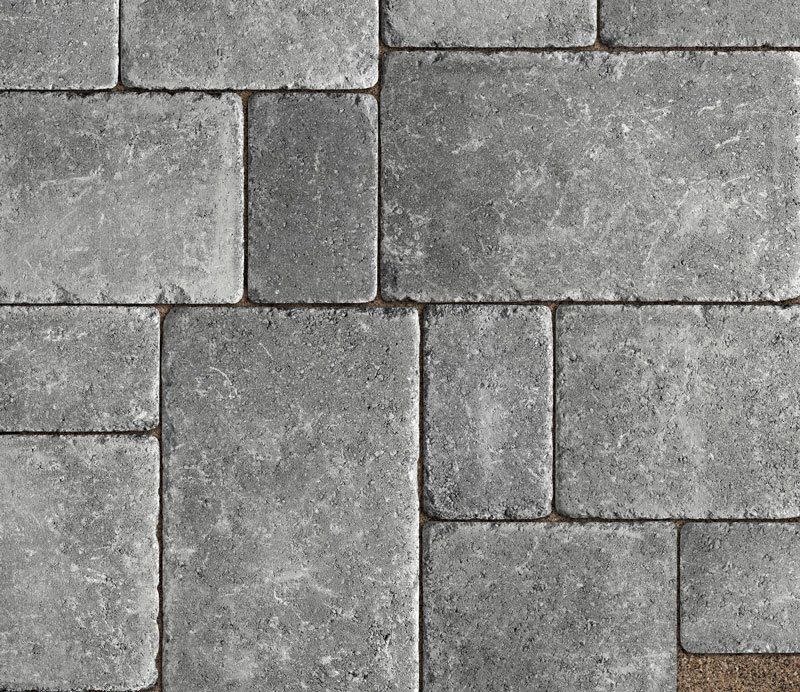 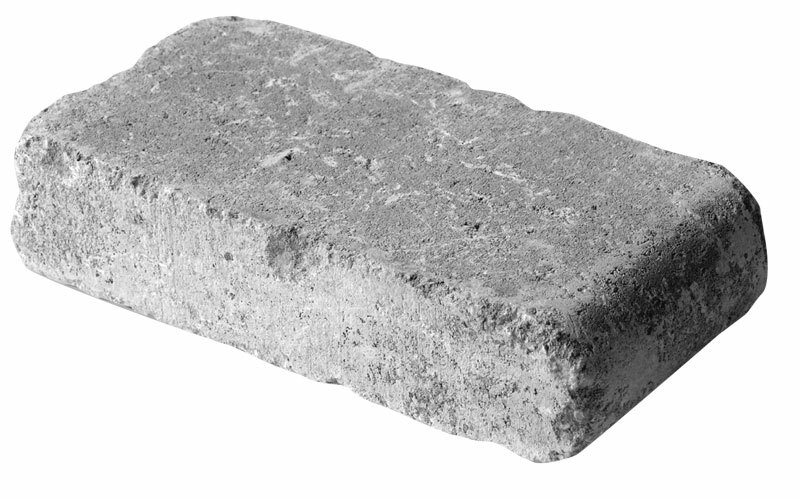 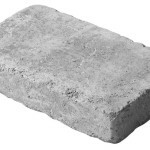 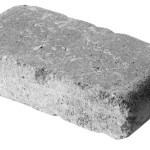 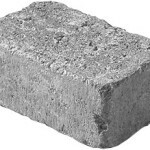 Each piece has irregular edges, complementing the timeworn character of the paver surface. 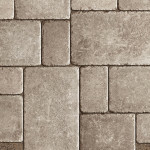 The result is a finished design that will feel both classic and relaxed. 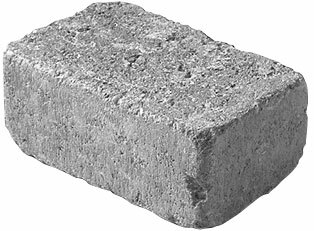 Full Nose - 6" X 12" X 2.75"